Are biting pests like mosquitoes and gnats ruining your outdoor lifestyle and activities? 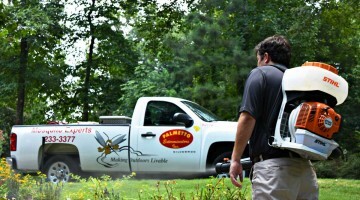 Palmetto Mosquito Control, in affiliation with Palmetto Exterminators, provides superior mosquito control services in Beaufort, Bluffton, Charleston, Columbia, Greenville, Hilton Head, Myrtle Beach, Summerville and Walterboro, SC and Charlotte, NC. 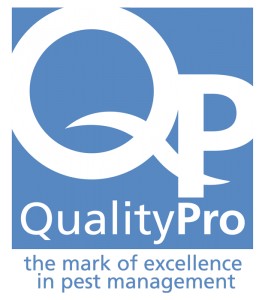 Interested in value enhancing, long-term control of mosquitoes and gnats at home? 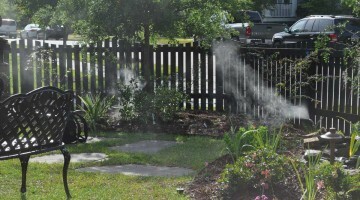 If so, a Mosquito Misting System is right for you. If you are planning a special outdoor event and don’t want uninvited, biting pests to ruin your occasion, call us to save the day.